By Tori Hutchinson, Lead Digital Delivery Manager here at the NHSBSA. 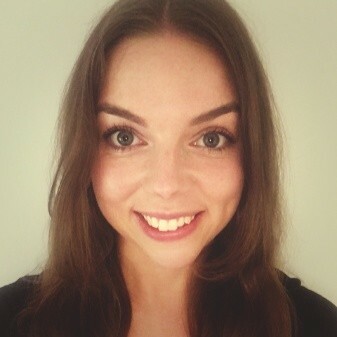 Hi I’m Tori and I’m a Lead Digital Delivery Manager at the NHS Business Services Authority. #checkbeforeyoutick was a national communications campaign launched by NHS Business Services Authority and NHS England in September 2018. The aim of the campaign was to encourage people to check entitlement before claiming free prescriptions. The campaign did really well, with our message hitting the media; wide spread radio promotion; social media posting and even bus stop advertising. Toolkits were also sent to all pharmacies including posters and other materials that they could display. Ensure campaign materials are displayed prominently. We have seen some great examples of this in pharmacies across the country! Hopefully the importance of this message is clear – making people aware of help they are entitled to and confident in their exemption status before they collect their prescriptions. This should help to save time for both the patient and pharmacist. Follow us on Twitter and LinkedIn for the latest news on #checkbeforeyoutick & our other digital services.